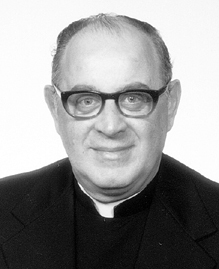 This page is dedicated to the memory of Fr. Ray Cera, C.PP.S. Fr. Cera translated all the letters of St. Gaspar into English.